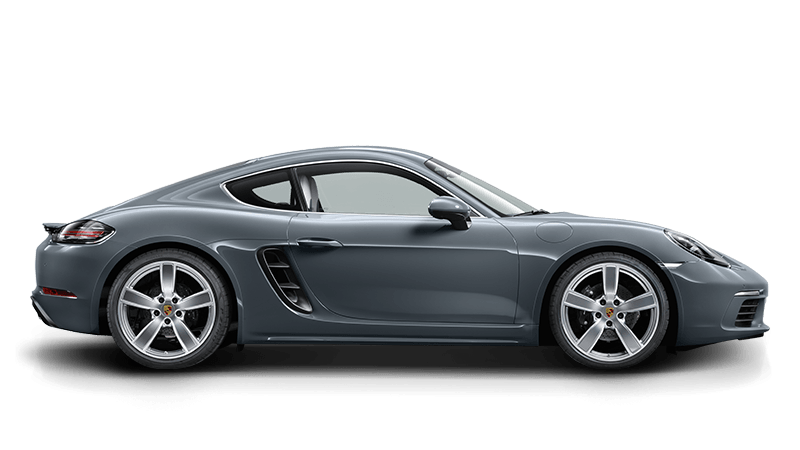 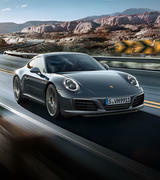 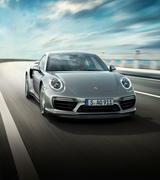 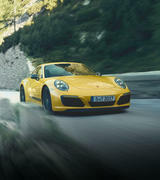 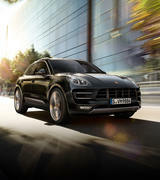 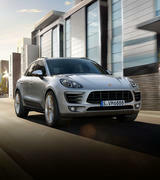 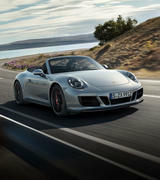 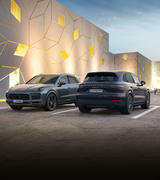 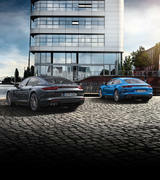 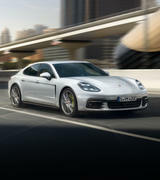 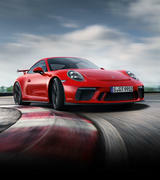 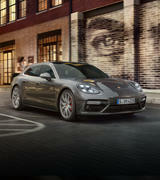 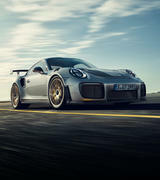 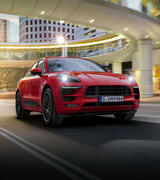 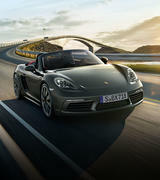 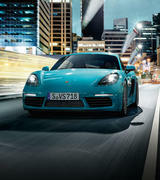 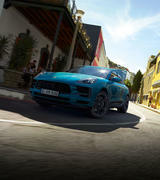 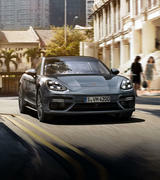 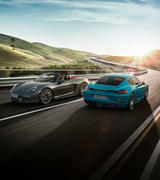 See it now at Porsche Centre Darwin. 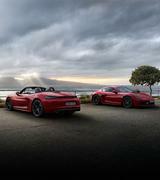 Rare opportunities now available on the 718 range. 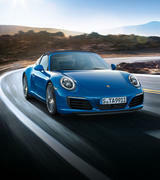 Classic Porsche Servicing from $595*. 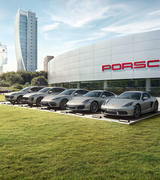 Our online service booking system.